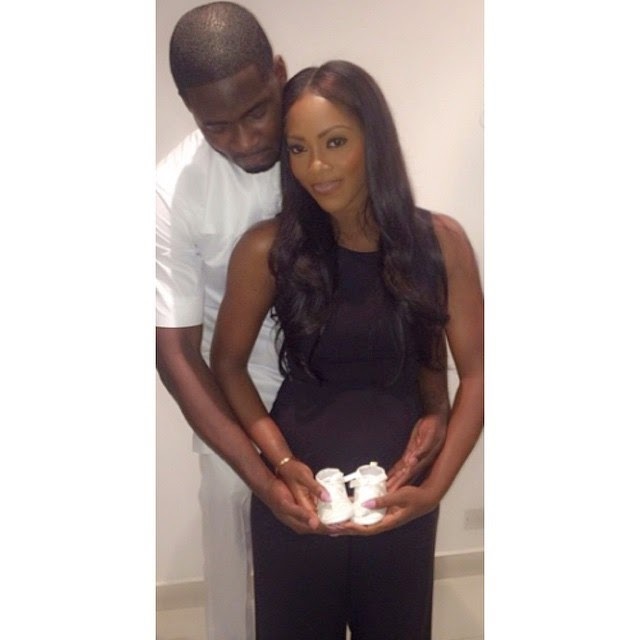 Great news for the Savage/Balogun family, Tiwa is pregnant! 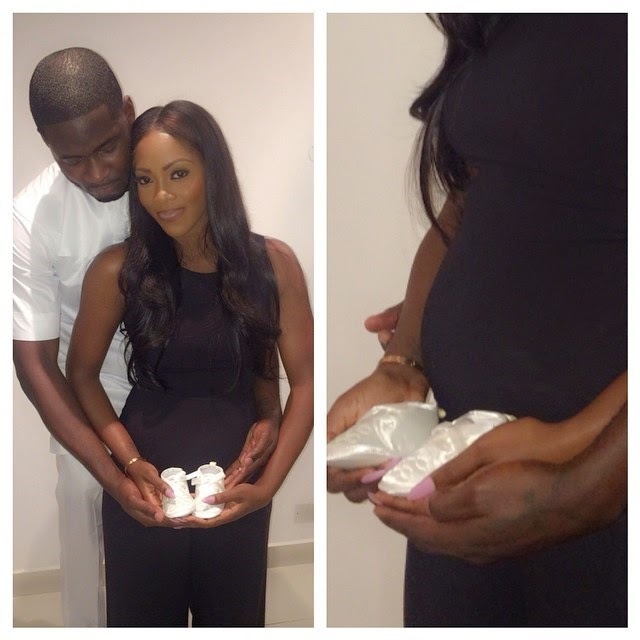 The kele kele love crooner and her husband Tunji TeeBillz Balogun announced earlier today on Instagram that they are expecting their first child together this 2015. 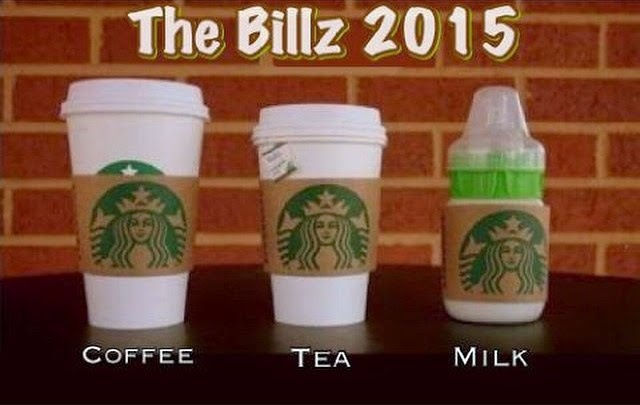 Tiwa shared the picture below saying; "2015....Just the 3 of US... #AllGloryToGod"
TeeBillz used their drinks to make the announcement adding, "Thank You Jesus........."